An online marketplace encourages merchants of all sizes an opportunity to trade seamlessly and reach out to a wide customer base both in India and across the region. Both aspiring and existing entrepreneurs can adopt eCommerce as a sales channel by setting up a store on popular online marketplaces. The entrepreneurs need access to a laptop, a camera or a smartphone and a source of supply to set up an online presence and the marketplace take care of the demand creation, website management, payments & enables logistics tie-ups for the shipments. 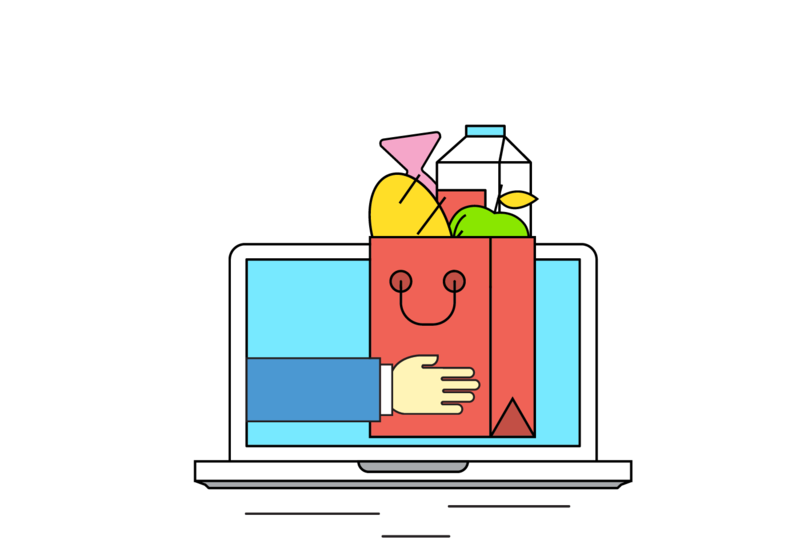 Marketplaces also have teams equipped to provide training on eCommerce and how to sell and help aspiring merchants understand the expectations of the often demanding online customer. Trust and confidence is again the responsibility of the marketplace who offer customers secure online payments and money back guarantees or replacements. Along with the feedback system or online reputation score, a previously unknown entrepreneur can build a credible brand online. Customers trust the marketplace company brand and feel confident to shop there and hence give even new merchants a chance to establish themselves. Many entrepreneurs are taking to eCommerce and benefitting from a quick start to their business due to the negligible set-up costs and the convenience of selling. This platform is also ideal for women entrepreneurs and InspiringWomen.in provides all the scope with all features. Online shopping has now become a way of life for young, online Indians. With affordable and easy access to high-speed internet as well as increased awareness, we see many more consumers latching onto online shopping. The time is thus right for women entrepreneurs to establish their presence on online marketplaces and realise their true potential. Their time is here, their time is now.